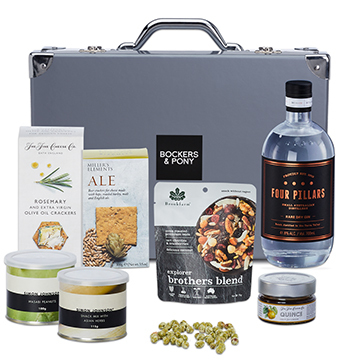 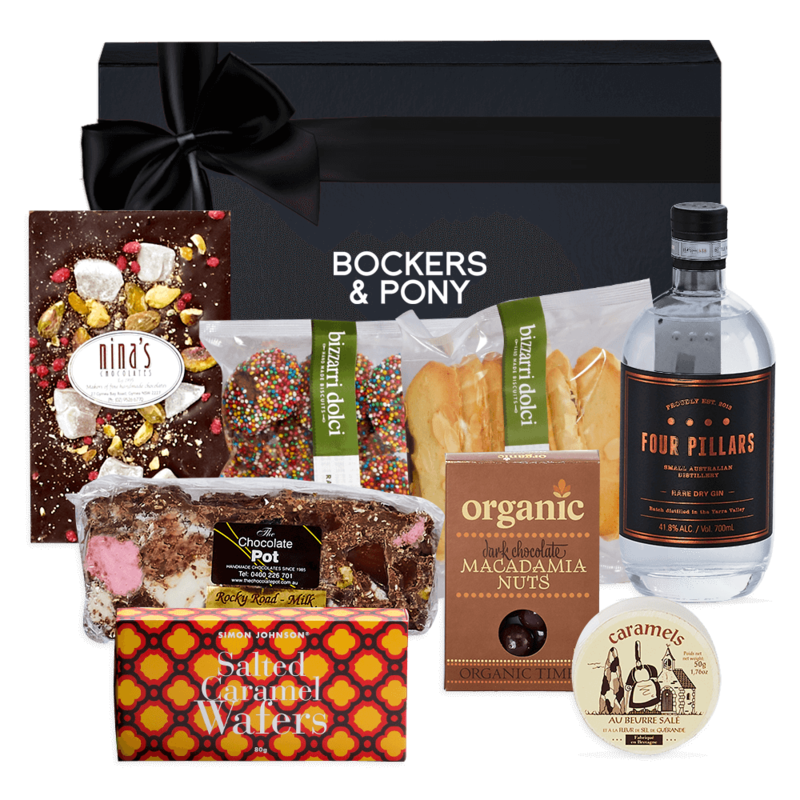 This Chocoholic's dream hamper is filled with the yummiest chocolate treats and the modern Australian Four Pillars Rare Dry Gin. 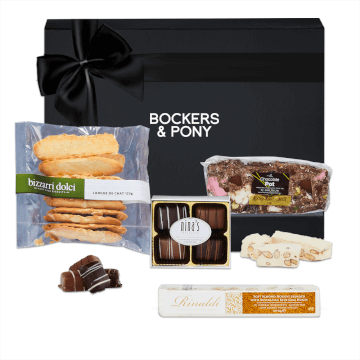 We're sure it'll have the recipient grinning from ear to ear! 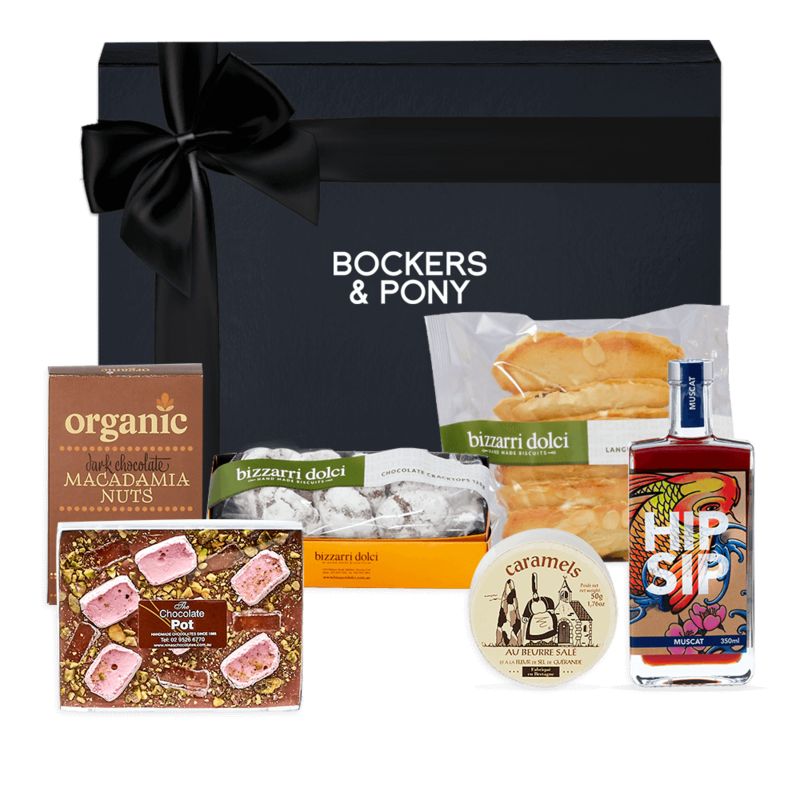 A great hamper for Birthdays, to say Congratulations, I love you, or Just Because.